Shhhh… don’t tell, but Borts knows a thing or two about spas. It’s no secret that at Borts Heating Services, we’re all about HVAC. We offer the best solutions in heating and cooling for Sudbury, providing you with heater rental repairs, heating installations, fireplace services, and so much more. It’s also no secret that we can provide you with the best in water treatment, water filtration, and water softener installation options. There’s a lot we can do to help improve your home, and we make it our job to do so—and do it well. But a little known secret about Borts Heating Services is that we know our stuff when it comes to spas. We know how to make your bathroom the spa experience you deserve, without spending an arm and a leg, and without having to leave the comfort of your home. Learn how to transform your bathroom into the place of tranquility and relaxation you deserve, and call Borts Heating Services in Sudbury to get the best in HVAC and water treatment! Get your tankless water heater inspected. Really? Pay for some guy to come check my water heater? Where is the “relaxing” part, exactly? Strange as it may sound, having a checkup from Borts Heating Services is essential to your spa experience. You want hotter-than-hot showers and beyond blissful baths where the steam rolls off your skin. Where you feel as though you’ll never want to leave. Where all you can say is, “Ahhhhh.” The first step in having these semi-boiling showers and baths is to have a functioning water heater. You might disagree now, but we’re pretty sure you’ll think twice when that steamy shower turns to an icy eclipse of pain and freezing water. Take our advice now, and get your bathroom spa-ready with an inspection from Borts. Have a water softener installed. Yeah, this is exactly what we think of when we think of tranquility and peace… sure. But as we’ve said before, softened water is crucial to your overall experience with water in your home. With the right water softener, you’re looking at the fluffiest, warmest towels, an impeccably perfect cup of hot tea, and a luxurious bath—complete with a scented bath bomb, of course—only to later emerge feeling refreshed and restored. Without the water softener? The limescale buildup will result in towels turned dingy, skin feeling itchy, and water flowing slowly. Not to mention, even your tea kettle won’t be safe from the damages of hard water—this limescale can affect your metal cookware and appliances as well. And as, um, delightful as limey, scaly residue sounds, we think it might take away from the whole spa experience you’re looking for. It’s OK though, because Borts Heating Services can help. Look into a water filtration system. There’s nothing more serene than the sound of a water filtration system in the morning. Alright, that might not be true, but if there’s anything that’s sure to bring you peace, it’s having an ice cold glass of water that tastes simply incredible. If you don’t opt for a water filtration system from Borts Heating Services, you could be faced with water that tastes metallic, funky, or just a bit “off.” This can all be avoided when you choose our water filtration systems! Visit any spa, and you’ll be greeted and treated with glasses of calming cucumber water. As your pores start to open from that heavenly cedar sauna, you’re going to need to stay hydrated. In the comfort of your own home, you shouldn’t suddenly deserve less of the royal treatment. At least, this is what Borts Heating Services believes, which is why we’re the ones to look to for all water filtration systems. Whether you’re looking for a point-of-use or point-of-entry system, we are more than happy to schedule a consultation and help get you set up with the best water treatment system for your home. You probably get the idea at this point, but when you eventually do leave the comfort of your bathroom, the last thing you’re going to want is a sudden shock back into reality. And nothing can do that faster than discovering—at the most inopportune time, of course—that your heating rental has suddenly decided to stop working. You can absolutely prevent this though, because a routine checkup from Borts Heating Services is exactly what you need to ensure your heating carries you through the long Sudbury winters. Like we said, it might seem surprising that we’re so talented in the world of spas and relaxation—we try to stay humble. 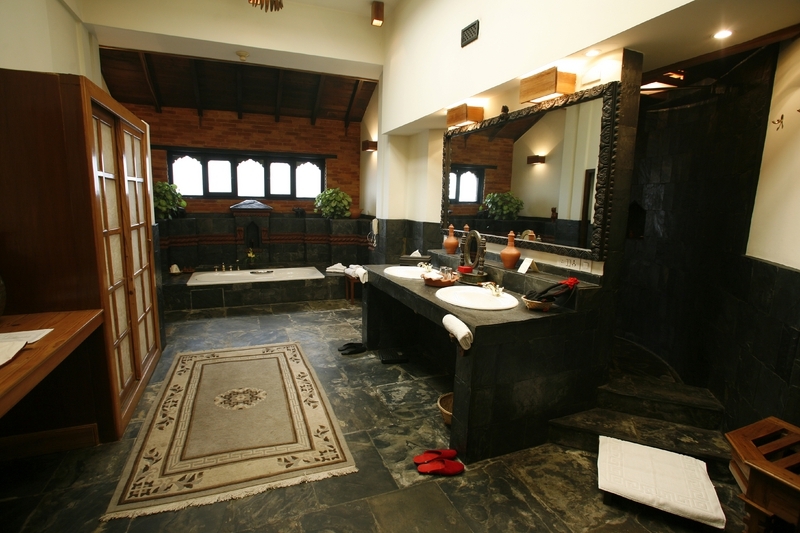 But with that in mind, you know that your ideal spa experience starts and ends with the services from Borts. From heating and cooling to water treatment and water softeners, we’ve got you covered. Contact us today!